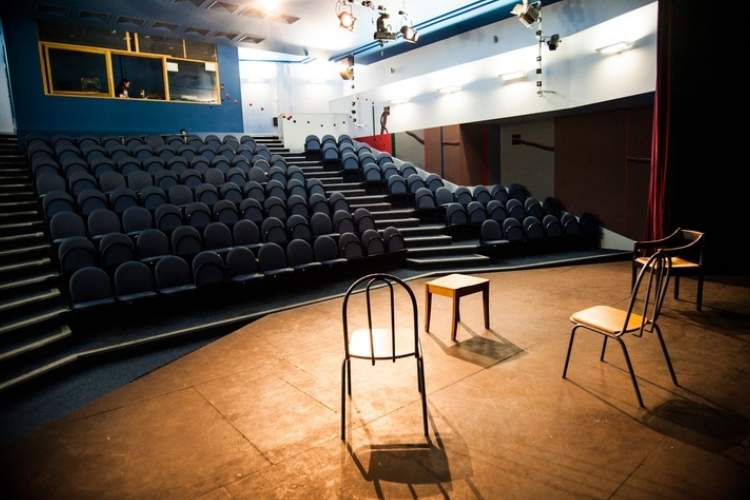 Stockwell Playhouse (formerly LOST Theatre) is 181 seater Off West End London venue dedicated to developing young and emerging talent. Get notified when Stockwell Playhouse has a new show up. Get notified when Stockwell Playhouse has a new show up. Never miss out.